Thailand's Crown Prince Maha Vajiralongkorn Proclaimed King After Seven Decades! 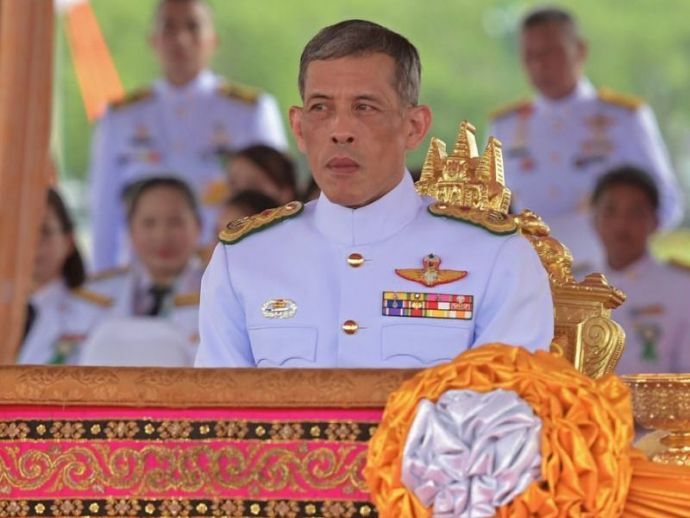 Crown Prince Maha Vajiralongkorn was on Thursday proclaimed the new Thai King, after the passing away of his revered father who was the world’s longest reigning monarch. Vajiralongkorn, 64, accepted the military-backed legislature’s invitation to become King Rama X, the 10th king in the Chakri Dynasty. Vajiralongkorn was the only son and designated heir of King Bhumibol Adulyadej, who died aged 88 on October 13. While Vajiralongkorn is now king, the government has indicated that his formal coronation ceremony will not be held until after the declared year of mourning for Bhumibol is complete and his cremation has taken place. He will immediately take on the role of head of state under Thailand’s constitutional monarchy, and all legislation will require his seal of approval. 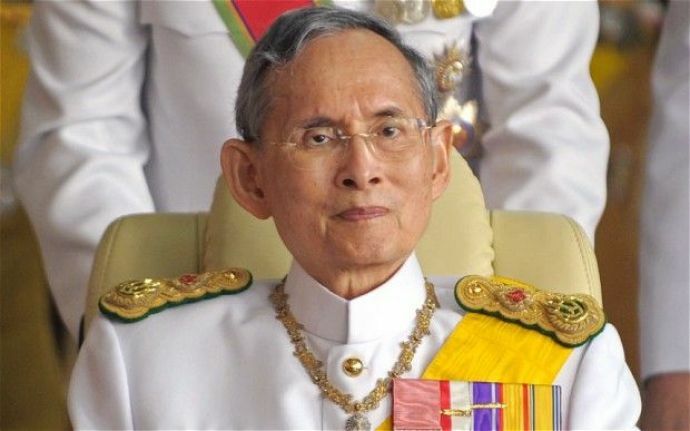 He ascends the throne 50 days after King Bhumibol Adulyadej’s death. Many school representatives from the provinces headed to Bangkok on Wednesday to buy portraits of the Crown Prince as well as flags with the Crown Prince’s emblem. They are preparing decorations to celebrate the new King’s succession.